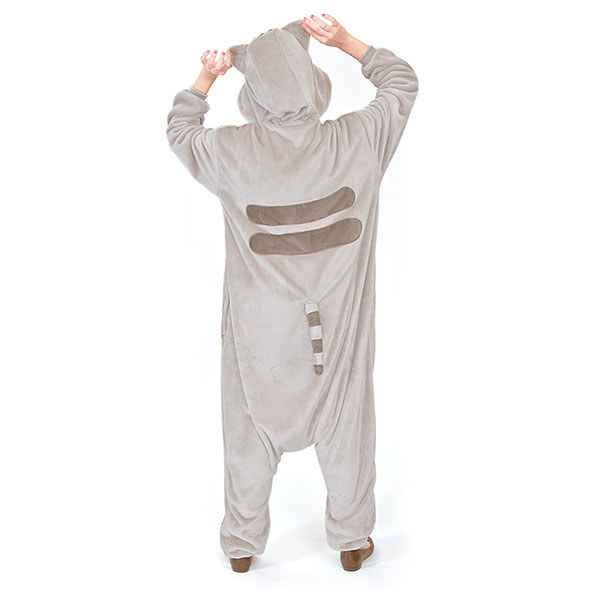 If it's cute, I want it. 1. This tea infuser is perfect for tea lovers and narwhal fans alike. Narwhals will are the unicorns of the tea. 2. These cat coin purses everyone will be asking about. You can pick from a variety of expressions, so your coin purse can basically match any mood. Get these from YesStyle for $3.90 each. 3. 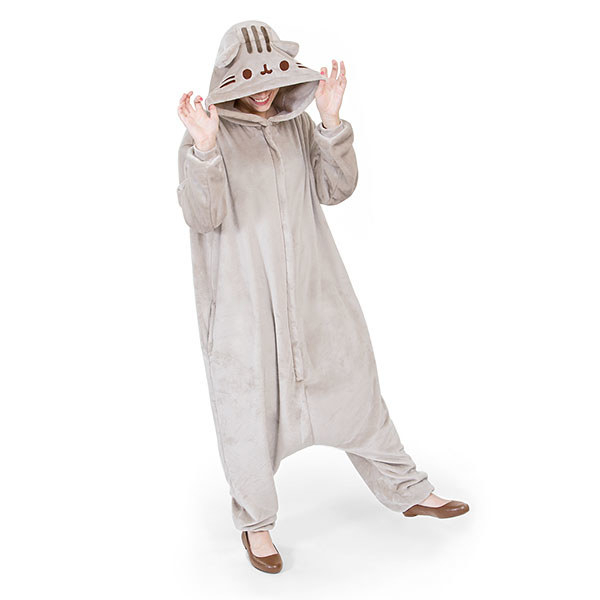 This Pusheen kigurumi will allow you to live your best lazy cat life. Bonus points: It has POCKETS! Get it for you or your friend at Thinkgeek $59.99. 4. How about these banana cats that you can hang anywhere? Why are these cats sitting in bananas? Who cares, it's cute! Get the whole set from Otaku Mode for $7.11 each. 5. This bat pastel skirt is the perfect combination of creepy + cute. The skirt is made to order in black or lavender, in sizes XS - XXXL. Get it from Kawaiigoods on Etsy starting at $38. 6. This Rilakkuma tissue box cover will look absolutely adorable lounging on your coffee table. This is quite possibly the cutest tissue box cover ever. Get it from Amazon for $21.98. 7. Chubby bunny notes you'll want to stick all over your desk. The bunny's name is Molang, which comes from the Korean word 몰라 Molla/mola meaning "I don't know." Get 30 sheets of one design from MochiThings for $3.95. 8. This zippered pouch is perfect for a budding fairy type Pokémon trainer. Fairy types not your thing? There are other variations available including: ghost and water. Get it from Labillustration on Etsy for $15. 9. 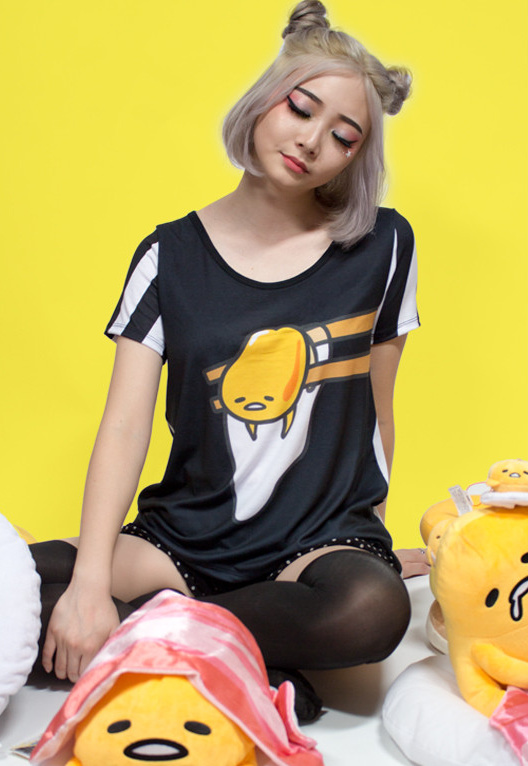 This Gudatama shirt that perfectly describes you on Monday's. Get it from JapanLA for $33.60. 10. All How To Train Your Dragon fans will want this Toothless mug for their collection. This pouncing Toothless is also available as a shirt, tote, etc. Get the mug from RedHead_K on Society6 for $15. 11. These blind box pug figures that will mark your territory for you. Drinks at parties will never be mixed up again if you have these pugs around. Get one from Urban Outfitters for $8. 12. 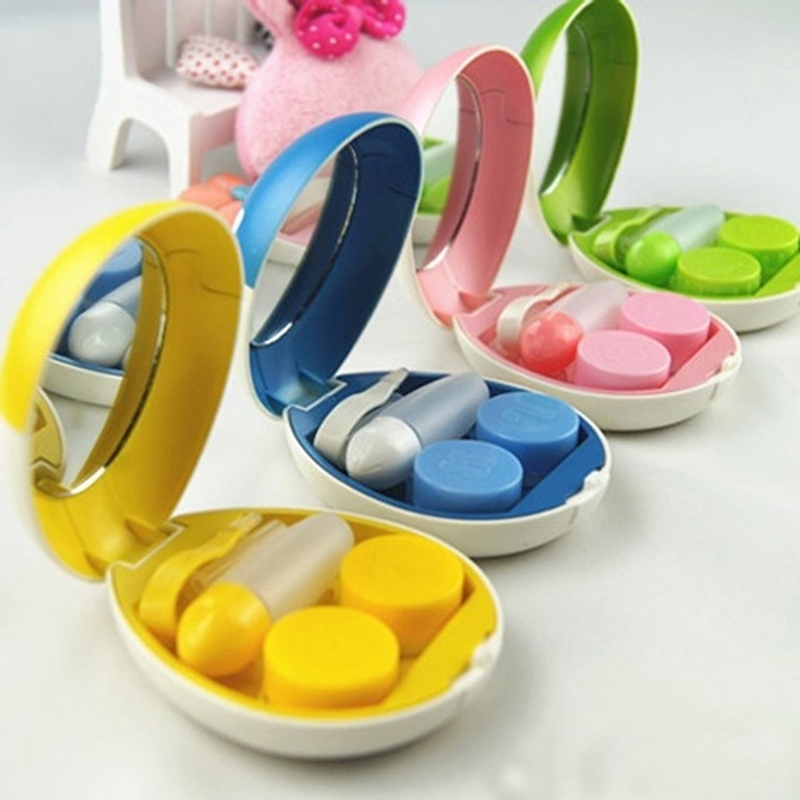 An adorable way to store your contact lenses = these egg-shaped cases. It's great for travel because it includes small bottle to store some lens solution. It comes in 4 different colors: blue, yellow, green and pink. Get it from Amazon for $3.25. 13. Gift someone a handmade crochet penguin, who will brighten up their day. He's six inches tall and easily customizable to your unique needs, since all crochet animals are made to order. Get it from Miss Jenny's Crochet on Etsy starting at $22.85. 14. These bread-shaped trivets will protect your table and look so damn cute at the same time. The trivets have three different faces to choose from. There's cat shaped ones, too! Get them from YesStyle for $5.61. 15. This Tsum Tsum Disney cup set will be the sweetest thing in your kitchen. Disney characters in Tsum Tsum form mixed with icecream. What could be more adorable? Get them from the Disney Store for $16.95. 16. This kitty watch is equal parts delightful and sophisticated. Imagine wearing cat eyeglasses while wearing a cat watch, that's wearing cat eyeglasses. Get it from Charming Charlie for $15. 17. This trio of sushi pillows that are bound to make your stomach growl. You'll get shrimp, tuna, and egg rolls, each with their own unique face and look. 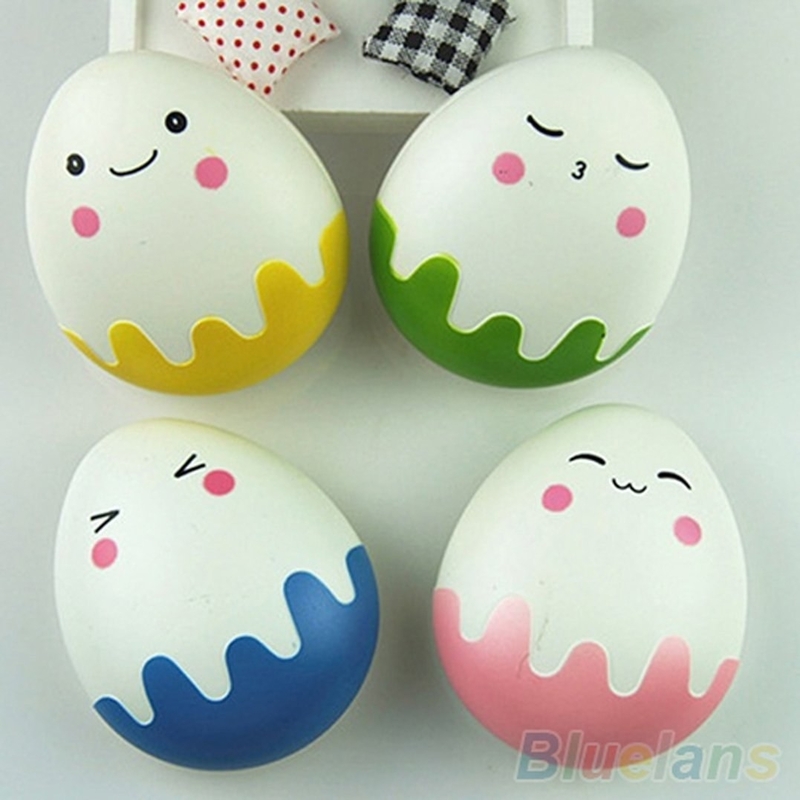 Get these cuties from Amazon for $32.90. 18. Adorn your bed with these Stitch and Scrump pillowcases. Pair these with blue bedding or grab the matching Lilo and Stitch comforter. Get it from Hot Topic for $15.90. 19. 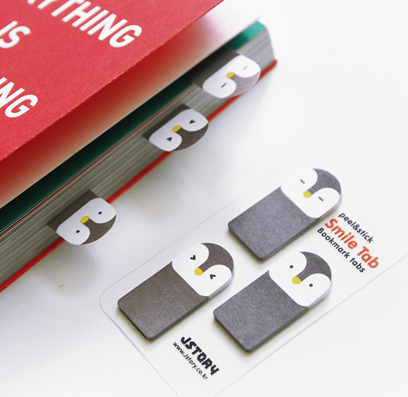 These penguin sticky notes will help keep your life organized. 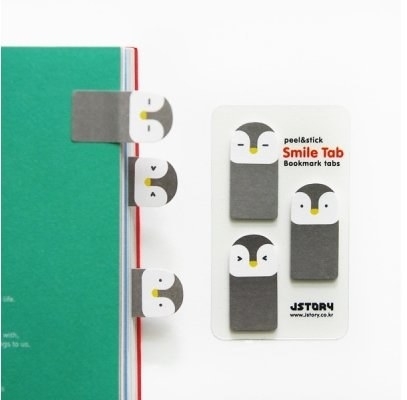 Use them in your planner to remember important events or as a bookmark. Get them from MochiThings for $2.95. 20. This embroidered beanie is the epitome of ~kawaii~. That feeling when you relate more to a cactus dog than anyone else IRL. Get one for yourself from Tokidoki for $24. 21. This alpaca shirt and skirt set will make you stand out in a sea of black outfits. The print features alpacas and rabbits frolicking among the galaxy. 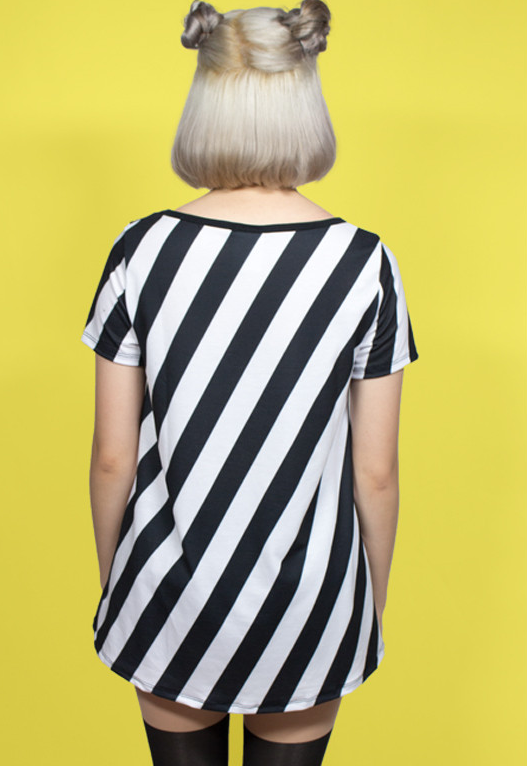 Shirt and skirt are also sold separately. Get it from ChibiBunny for prices starting at $38.50. 22. 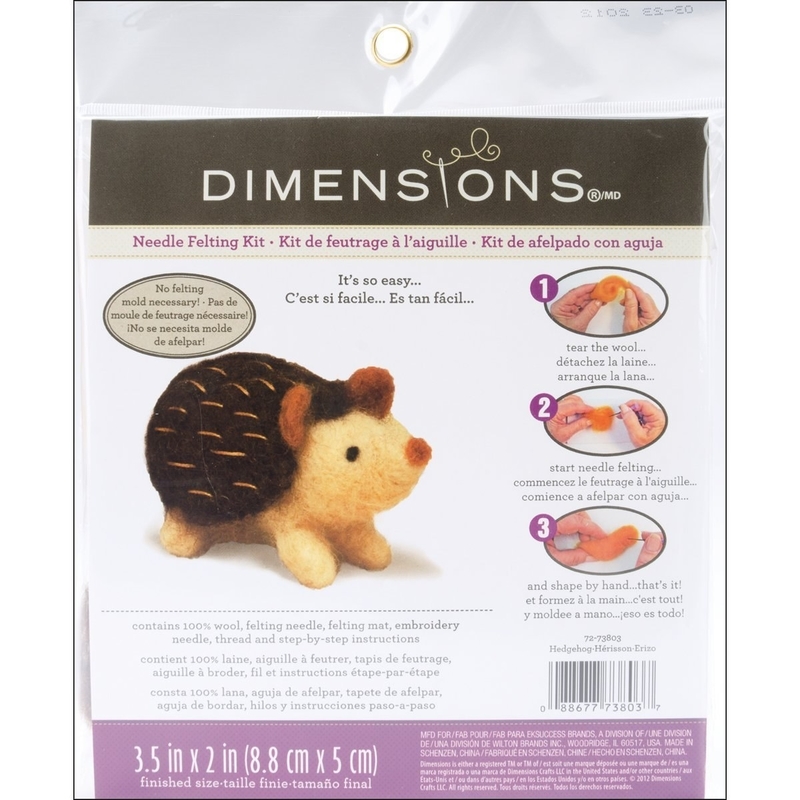 This DIY felting kit includes all the tools to make this soft hedgehog. 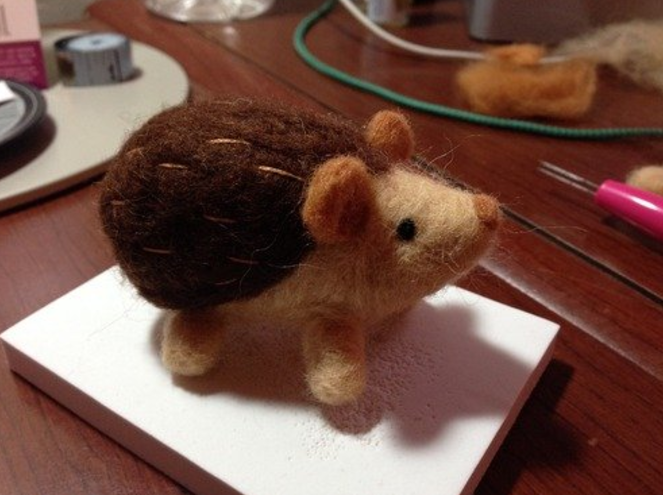 You'll receive a felting needle, wool, mat and instructions. Finished size should be around 2-1/2-inch by 2-1/2-inch. 23. 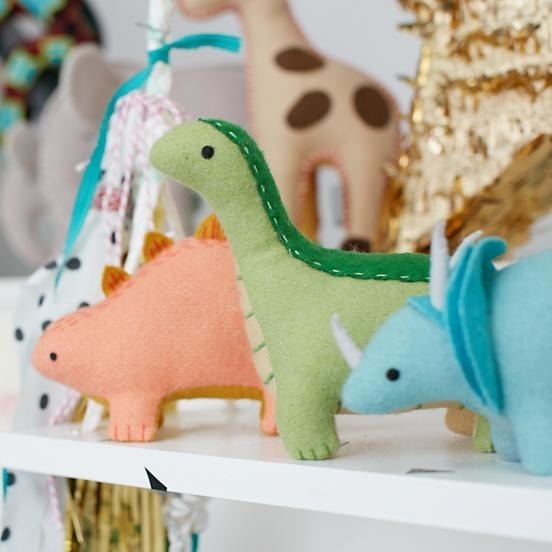 Recreate some Jurassic Park scenes with this dinosaur plush set. If someone says you're too old to like dinosaurs, cut them out of your life. You don't need that negativity. 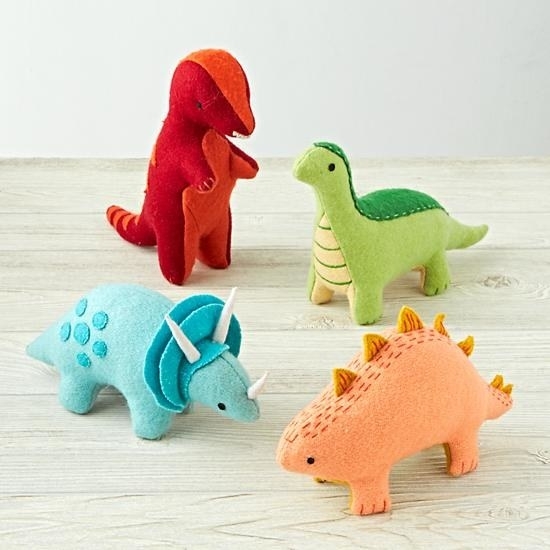 Get the set from Land of Nod for $51.80 or $12.95 each.